REDUCED TO $104, 900!! WHY RENT WHEN YOU CAN OWN! Ready to move in. 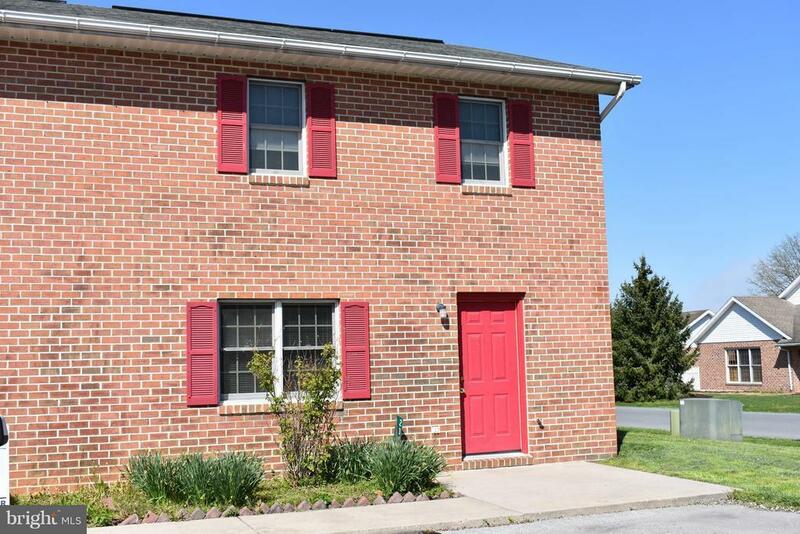 Well maintained end unit townhouse with 3 bedrooms, 1.5 baths, dining/kitchen combo, lots of kitchen cabinet space/ counter space with breakfast bar. Separate laundry room on main level next to kitchen. Storage area under the stairs (approx. 15 sq. ft.), and 1/2 of outdoor storage shed. Nice patio, with lots of yard. Directions: Route 11 north, make right on Minnich Road, left on McCleary Drive to townhouses on left.